Black Label Nutrition Cycle Aid was created. 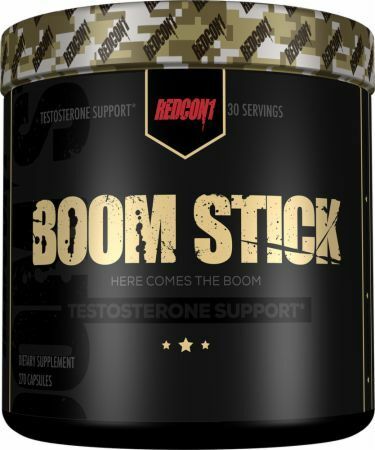 Blackstone Labs Superstrol-7 was created. 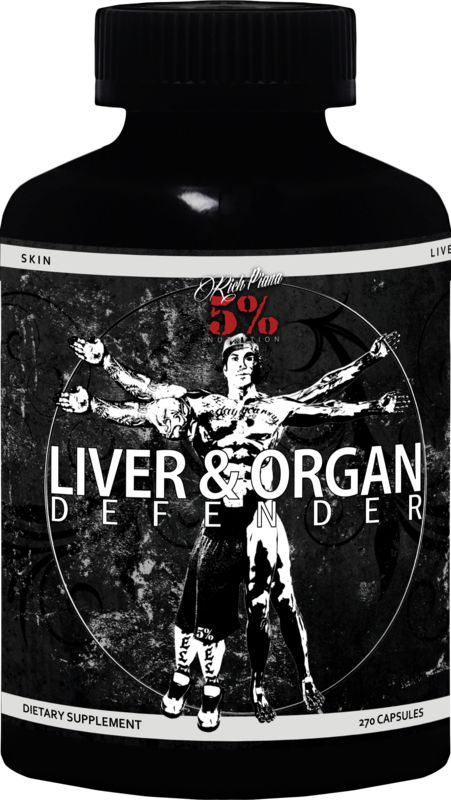 Rich Piana 5% Nutrition Post Gear was created. Dark Metal Rehab Clinic was created. Outlier Nutrition Regen PCT was created. Nature's Plus DHEA-10 w/Bioperine was created. 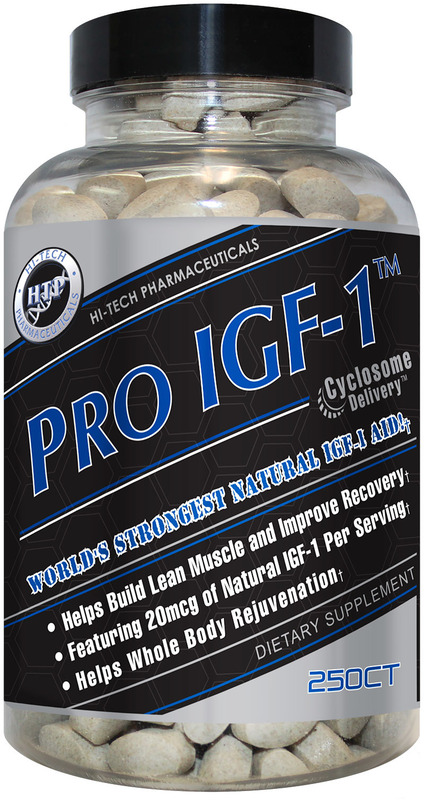 IronMag Labs Advanced Cycle Support was created. IP Pharm Novaplex was created. 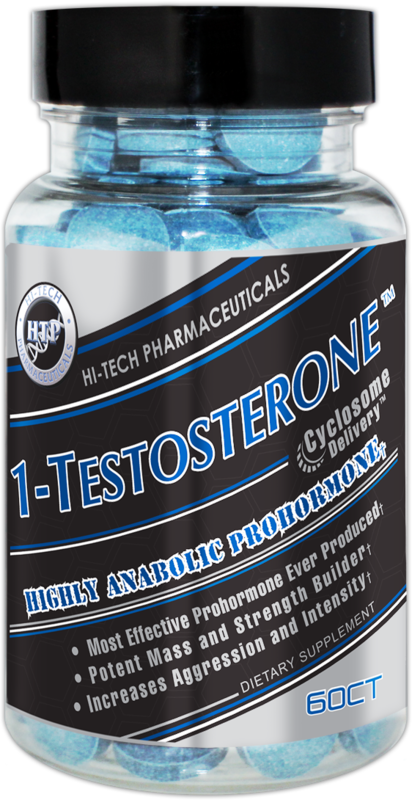 Steel Supplements 17A-Andro3 was created. 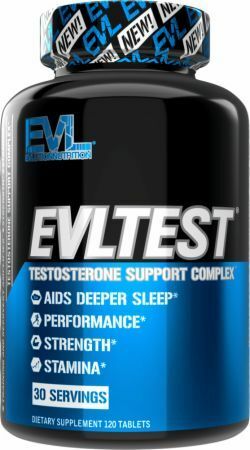 Steel Supplements 3-Epi-Andro3 was created. Steel Supplements 7, 3-Andro3 was created. Swolegenix Labs AndroGainz was created. 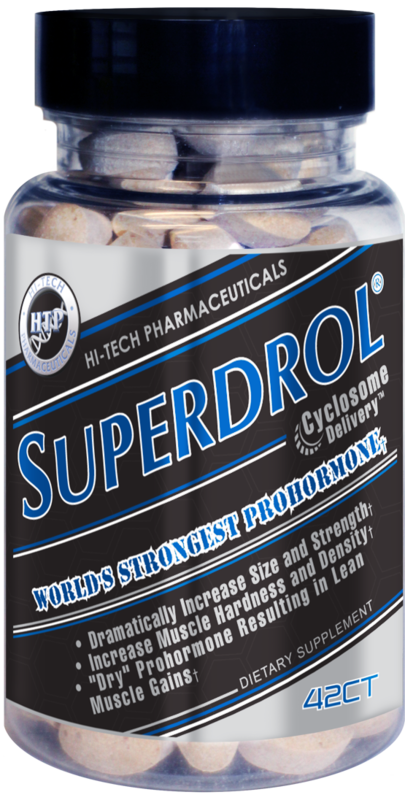 Hi-Tech Pharmaceuticals Halodrol was created. 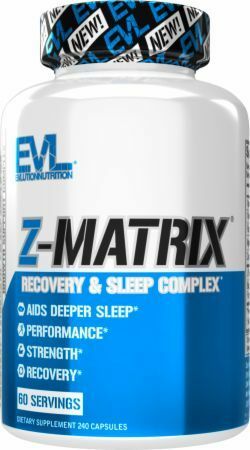 Anabolix Industries Monster Matrix was created. Olympus Labs SUP3R-3AD was created. 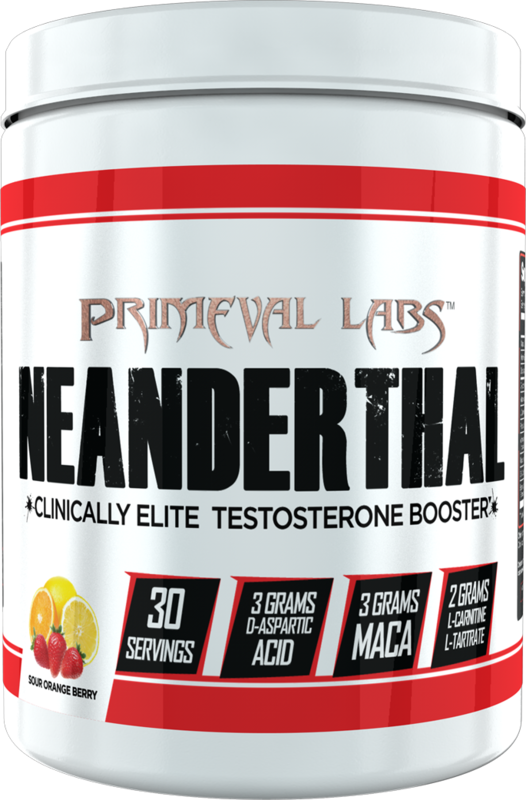 Blackstone Labs Super Trenabol was created. Focused Nutrition Perfect PCT was created. SARMs will soon be illegal, as Orrin Hatch has introduced the SARMs Control Act of 2018, which will ban SARMs and give enforcement to the DEA. Chaos and Pain Chemical Four was created. 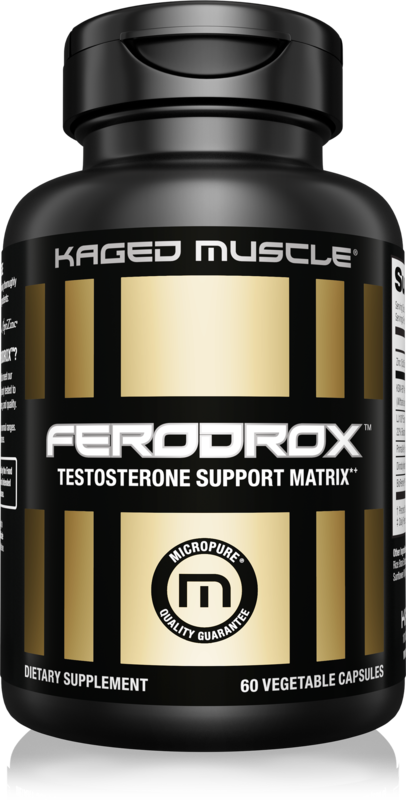 American Metabolix Restore was created. Blackstone Labs Epi Smash was created. Vaxxen Labs Descend was created. Vaxxen Labs Pillar was created. Forerunner Labs FRL Alpha Hard was created. Dynamic Formulas After Cycle was created. Hi-Tech Pharmaceuticals Trenabolin was created. 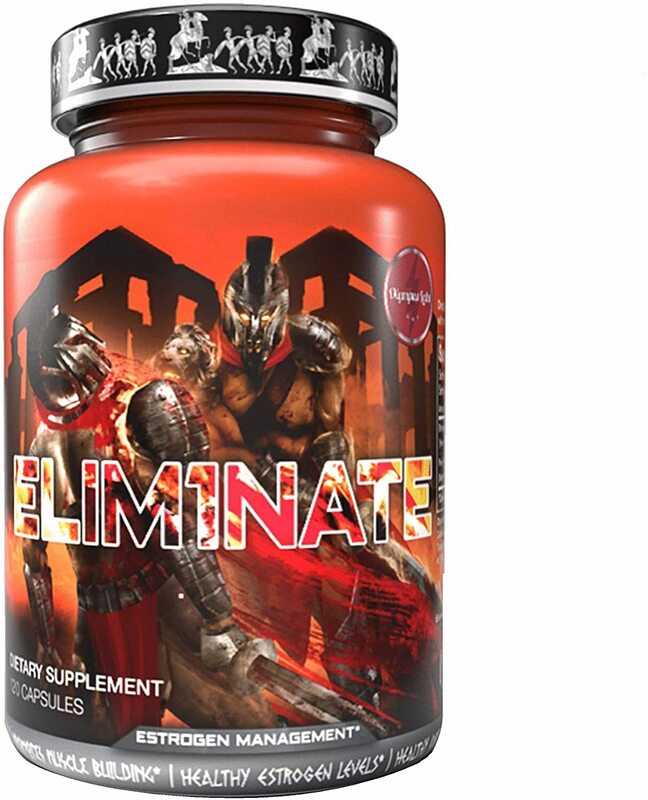 The FDA is on the prowl again, this time they're officially going after three companies illegally selling SARMs as supplements. 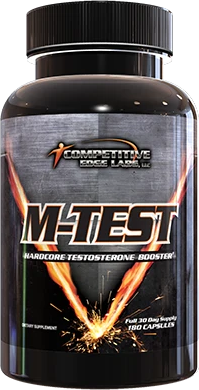 Blackstone Labs Metha-Quad Extreme was created. NTel Nutra After Wrath PCT was created. 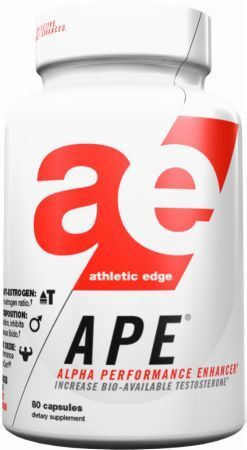 APS Testosterone Suspension was created. MedFit Rx D-NOL Dimethandrostenol was created. 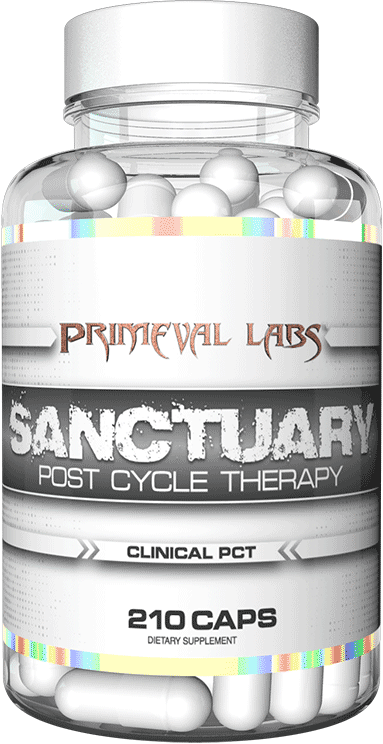 Primeval Labs Sanctuary was created. The Rich Piana Workout Plan: 30lbs of Muscle in 30 Days - Is coming! Are you non-natty and ready to do EVERYTHING Rich does in this workout and diet? Will Grier (Florida Gators QB) has been suspended for Performance Enhancing Drug use. 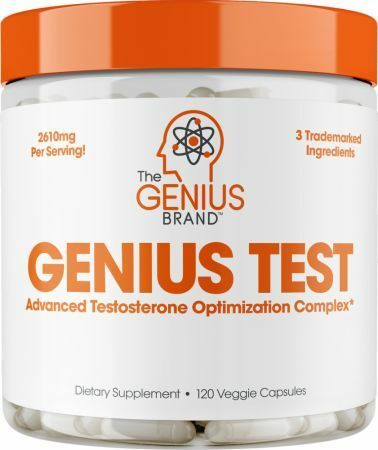 He tested positive for Ligandrol. We clarify the situation. SARMs are the next-generation muscle-builders that "replaced" other "drugs" in 2015. But are SARMs safe enough? 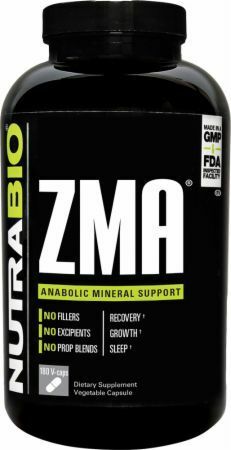 Are they even legal as supplements? The FDA and INTERPOL raided over 1000 online pharmacies selling illegal steroids, drugs, and estrogen agents on June 18, 2015. Read the release here. Sign up for future Hormone news! Click the button below to sign up for future Hormone news, deals, coupons, and reviews! 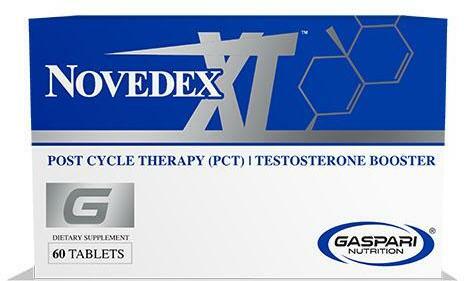 Sign up for future Hormone deals and coupons! Click the button below to sign up for future Hormone deals, news, and coupons! Subscribe for more Hormone news and alerts! Subscribe to PricePlow on YouTube or click the button below to sign up for our latest Hormone news and reviews! 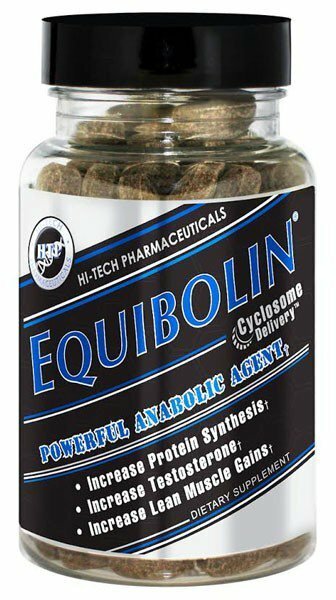 Dec 05, 2017Any issues with Hi-Tech Equibolin?